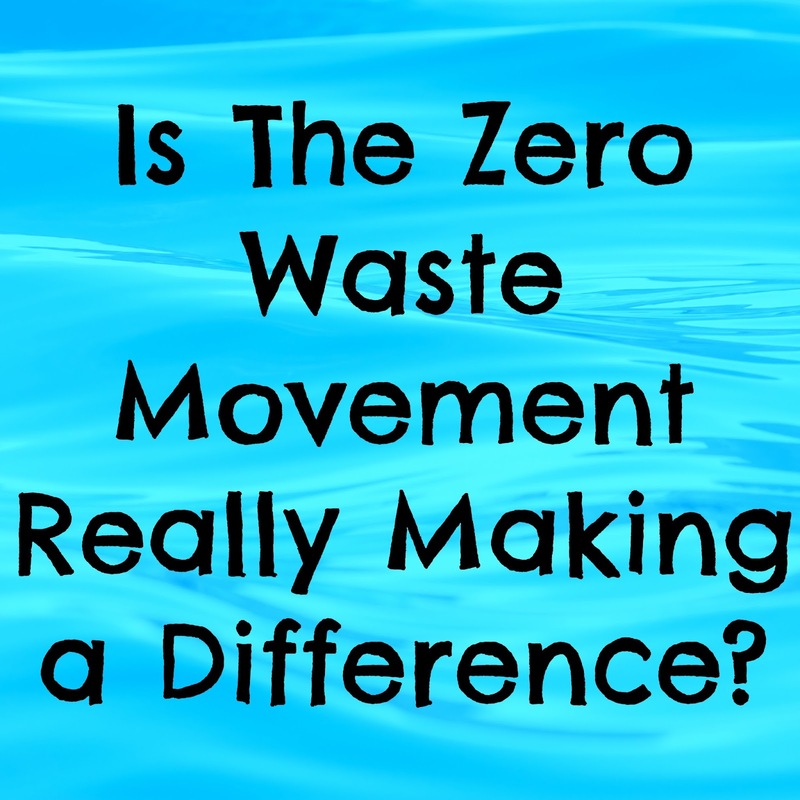 Is The Zero Waste Movement Really Making a Difference? The last few months I have really been focusing my efforts on losing the waste coming from my home. One of the responses I have gotten from people when this topic comes up in conversation is "Do you really think you would be able to save the planet?" To me, this question basically means do you think your efforts mean anything? Because I don't. So, do I think I am making a difference? 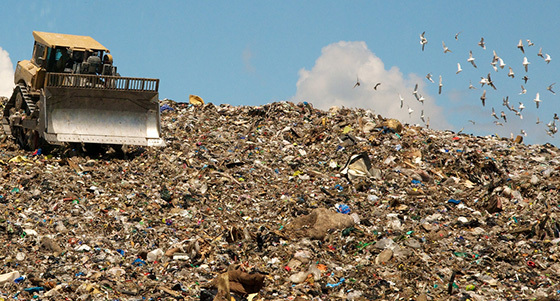 The average American throws away 4.4 pounds of trash a day, or 29 pounds per week, or 1,600 pounds per year. The average American lives to be 77 years old. This is 123,000 pounds of trash over the lifespan of one person. By taking a few steps I have reduced my household's trash by half. Going by the statics above, my husband and I should produce 58 pounds of trash a week, but at this point, we fill up one tall trash bag a week. It weighs between 6-8 pounds every week. We feel that this is still quite a bit of trash and want to reduce it even more. This is the change we have seen in our own household. We have also inspired friends and family to at least be a bit more concussions of the waste they are creating if not starting on their own zero waste journey. At this point, we have reached about 5 other households and have helped them reduce their trash also. 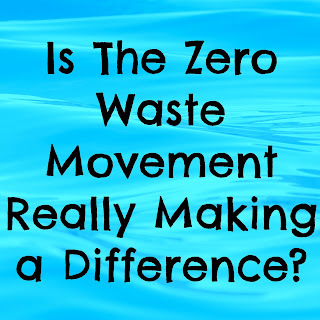 The thing is that the Zero Waste movement is kind of a ripple effect. The main problem with trash today is that people have an "out of sight, out of mind" mentality. This means after we put our trash in the trash bin, we do not think about where it goes next. Once people start to learn about what happens after they are horrified and start looking for ways to reduce their own trash. The first step is education. We need to make sure we are education those who do not know. But we need to do it in a respectful manner. Remember, we are not helping our cause by getting in people's faces and being nasty. Luckily, social media has done a pretty good job about spamming us all with photos and videos of the effects of plastic and trash on the enforcement. This is one of those photos circulating around. This one also happens to be very accurate. 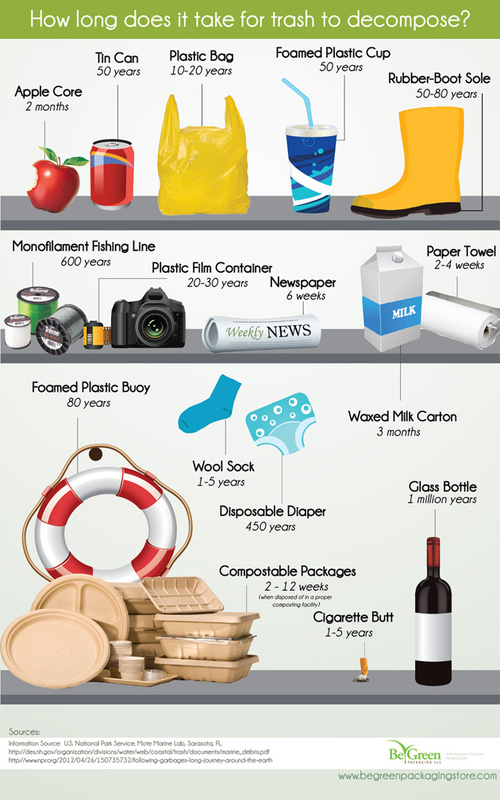 So if you really think about it, most of the trash we have made in our lifetime is still around. From infancy all the way to present. I don't know about you but thinking of how much of these things I have encountered and disposed of in my life makes me a bit overwhelmed. Then to think about that the trash from every person is still hanging around makes me even more overwhelmed. This leaves me with my next question, what can I do? If every person does their part to reduce their waste, imagine the effect it could have! Realistically, not every person will not want to reduce their waste, but even if we can spread the message to a portion of the population, it would still make a difference. 7. Reuse everything you can. Over the next few weeks, I plan to post more content about my Zero Waste journey and the steps we can take to reduce our waste overall!